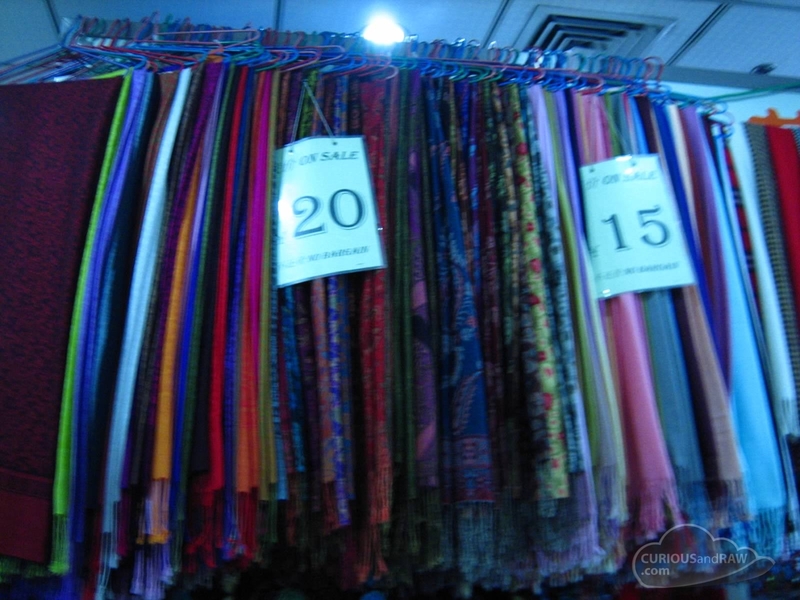 The ‘pashminas’ in the fabric market in Shanghai. Do not pay upfront. If they ask for a deposit don’t pay more than half the asking price and be sure to get a receipt. I can’t stress how important this is. A tailor that carries a decent fabric selection and can find the fabric you ask for easily. It shows that they are organized and should deliver on time, and that they care about the fabrics and the quality of their work. As the saying goes, measure twice cut once. 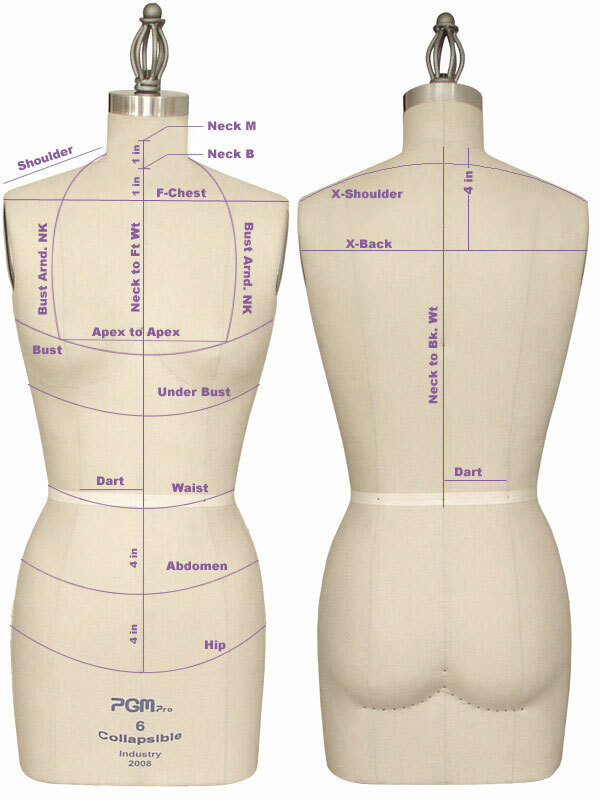 Find a tailor that measures more than just the 3 circumferences (bust, waist, hip). The first time, I had a tailor who only measured those three and said ok we got this. I thought they must be very experienced and I did not question. Came back the next day and the dress fits but was all kinds of wrong, it felt like a mass-produced dress and nowhere near the definition of “tailored.” Then I went back on my own without my relatives one day and visited booth to booth. I came across this corner booth and the man said he can make me a dress that will not need alterations and it will fit perfect the first time. What he did different was he measured front and back separately to figure out the radius, plus every other little measurements one can possibly measure. Imagine the first tailor who took only the circumference, the center of your body is not the center of a circle. Your front will extrude more for the bust and your back will extrude more for the hip. A good tailor will find out the exactly measurements for those. The second tailor lived up to his promise. I went back the next day and the dress fits me like a glove (with ample room for movement). This is the whole point of having something tailored to suit you! Previous story Tibet: A World Forgotten?